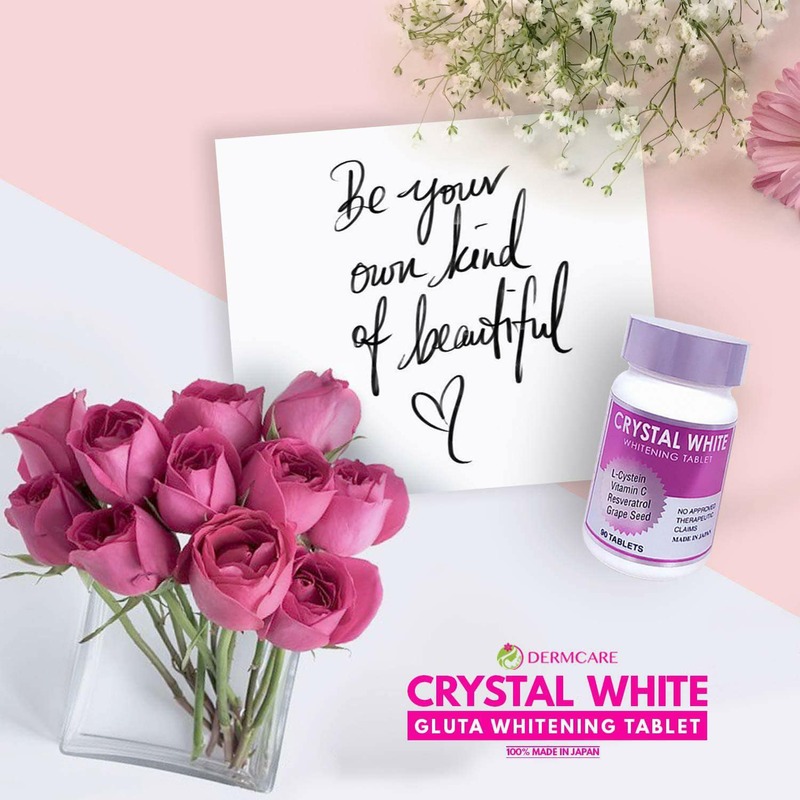 What is Crystal White Skin Supplement Antioxidant and Glutathione, and what makes it better? - It’s the vitamins for your skin you never knew you needed. - It is the only SKIN SUPPLEMENT that has a lot of health benefits while at the same time serves as antioxidant and whitening. o Helps give you a better sleep. o It protect your cells from being damage due to sun exposure. (Grapeseed). leaving your skin healthy, vibrant and glowing. - It’s made in tablet form to avoid the risk of residues and for faster absorption. - Its active ingredient is a converted form of Glutathione for faster results. - It is made in Japan. - One tablet is 250mg, and must be taken 3 tablets a day. - Must be taken after meal, and preferably after breakfast. - Results can be seen after 2 weeks to a month of use depending on your skin’s way of reacting. What are the Benefits and Contraindications? prednisone, azathioprine, isosorbide, and nitroglycerin and in diagnosed cystinuria. 2. HITHIONE GLUTATHIONE – Antioxidant and skin lightening that reduces biological oxidation. 3. 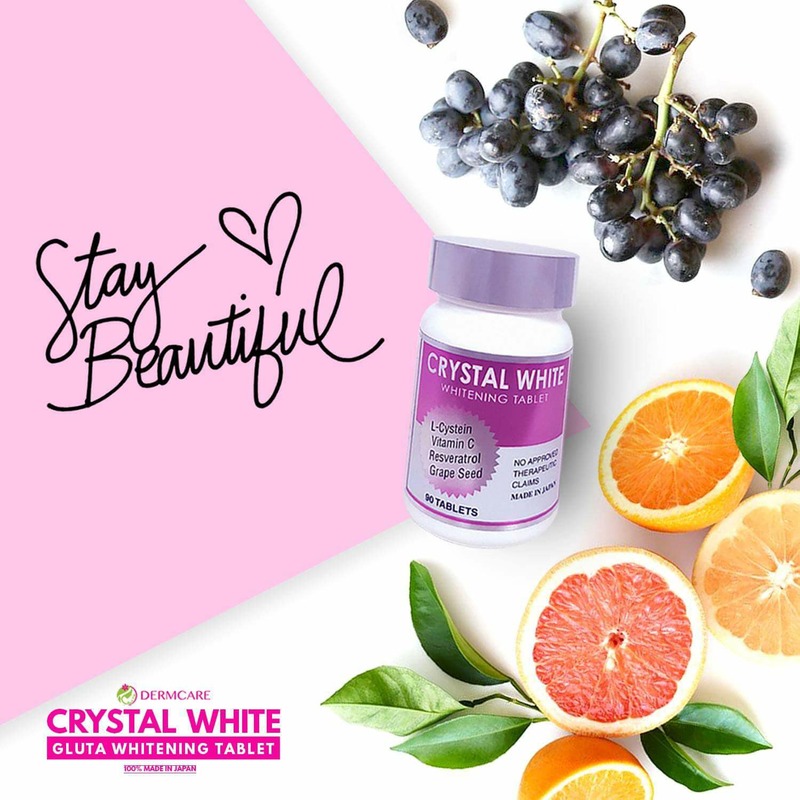 VITAMIN C – Most potent antioxidant that protects the body from immune system deficiencies,cardiovascular disease and acts as skin whitening. acts as natural antihistamine in the protection and healing of connective tissue. 5. Resveratrol- has strong anti-oxidant effect as anti-aging. 7. Saxifraga Stonolifera – contains arbutin which is well known for its melanin degradation action. 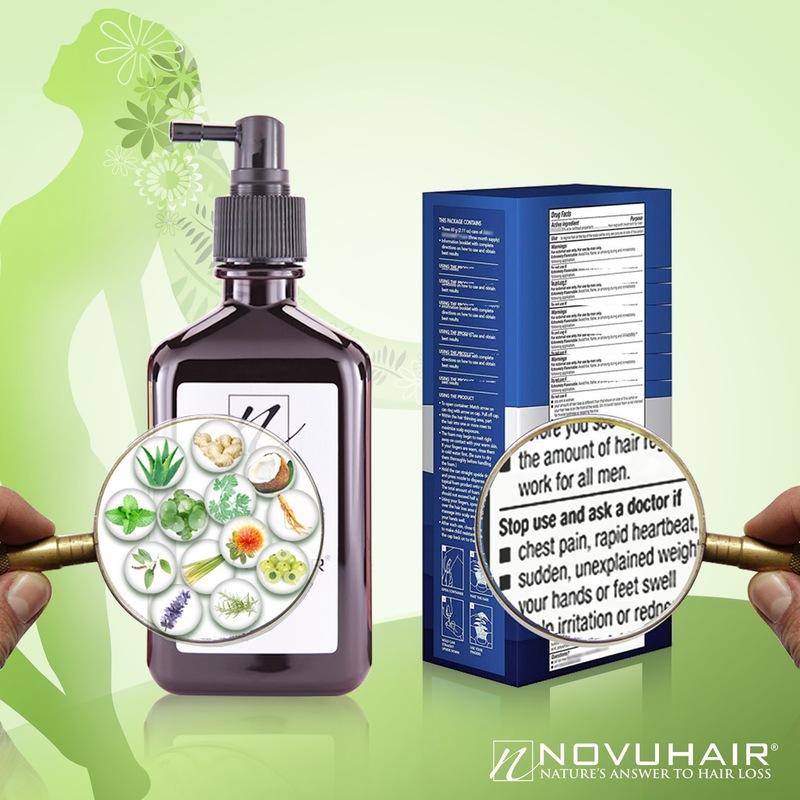 - Are products that are not intended to treat, cure or prevent any disease. - It is not a substitute for treatment for specific medical conditions. - Replenishing glutathione levels can slow the aging process. 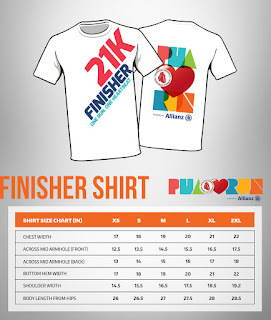 P1,450.00 each. A dealer form should be accomplished to qualify. 4. 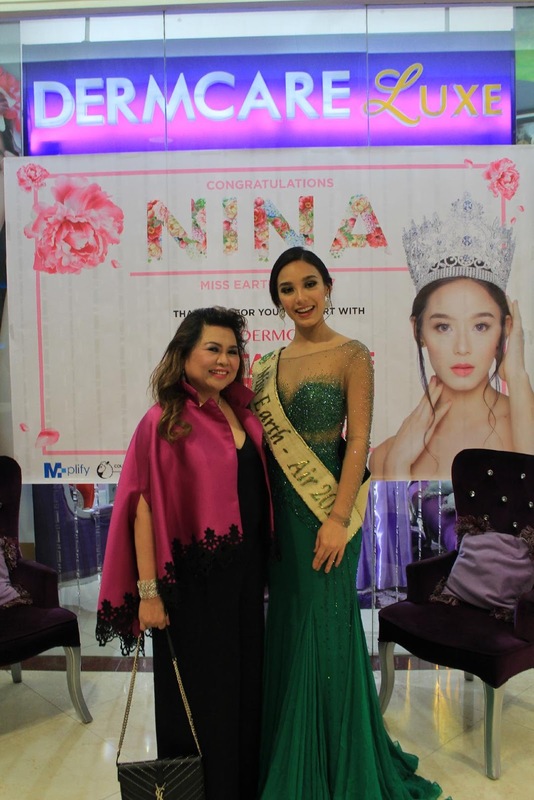 The areas of distribution are all Dermcare and Belle La Peau branches and will soon launchin some e commerce sites such as BeautyMNL, and Shopee. 5. 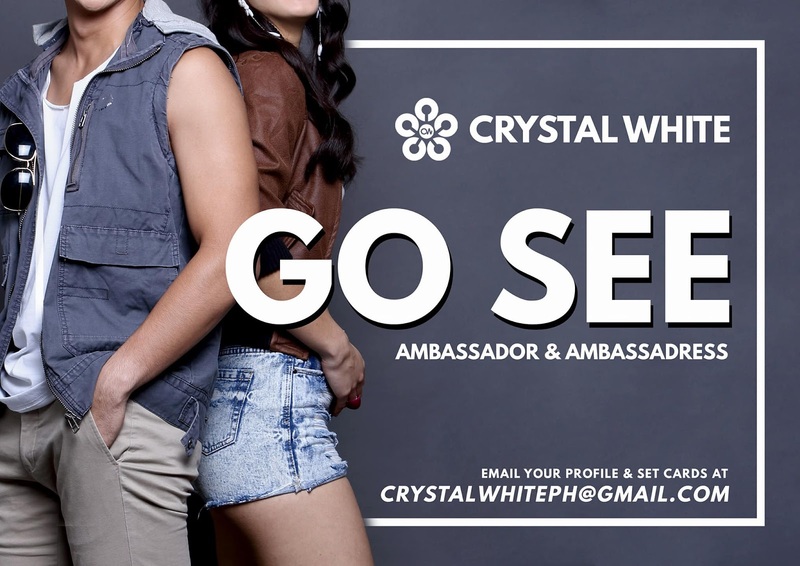 Crystal White will soon launch its Crystal White Cream and Crystal White Glutathione soapto complete the line. 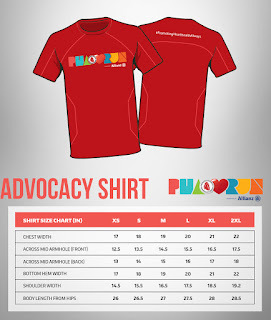 BALDWIN CHAM VELASCO, Finance Executive and aspiring Philanthropist. “You are defined by three things: your passion, your words and your loyalty. In business, I always believe that a man is as good as his words. Business is not about scheming or going under the table, but rather, strategizing and being successful through merits and keeping your promises. Loyalty and trust are earned through time and lost in a minute. Business is an opportunity to create relationships wherein all stakeholders are happy, in the ideal world. When faced with inevitable challenges, strive to stay positive, optimistic and endure. Failures create opportunities for us to become better versions of ourselves. Everything is about having setting a goal and achieving it, if circumstances do not lead you closer then it, then it only derails you. Always have a grateful heart and a purpose. These are the principles that I try to live by in business as well as in life. As said so eloquently by the successful Executive Vice President of Filcredit Finance & Capital Development Corporation, Baldwin Cham Velasco, who has been with the company since May 2012. In just a span of 6 years, Velasco now manages a portfolio close to PHP500 million and manages all aspects of the financing company. “I ensure the maximum recovery and collections of all regular, remedial, delinquent and bad accounts through negotiations, compromise, amicable settle and legal remedies. I make sure to exhaust all means necessary to collect through amicable settlements while maintaining good relations and proper documentation for the maximum security of Filcredit,” said Velasco. Filcredit Finance and Capital Development Corporation (Filcredit) is a finance company that has been offering financial products and services since 1990. Filcredit provides a reliable source of working capital financing to Small and Medium Enterprises (SMEs). The company continues to further reinvent itself and is now diversifying their products, including micro financing in its financial offerings. Composed of a team of highly-skilled professionals, Filcredit’s goal is to help companies better manage their cash flow so they can focus more on production, sales, business development, and of course, increase their bottom line. As with any financial company, Velasco admits that constant creativity and resourcefulness are very important aspects which are needed to successfully manage the company’s treasury and renegotiate with the company’s non-cooperative accounts and convert them into cooperative compliant ones. “I lead a very lean organization while ensuring to manage the treasury of the company the best way I know how. I create various business solutions and remedies for various SMEs to ensure their continuous survival and further grow their business through financial partnering. I am very passionate of this and I believe that in business, as well as in life, there should always be a win-win solution, regardless of the situation,” added Velasco. And to always achieve a win-win solution for both parties, Velasco says that it is crucial for people to always maintain good professional relationships with everyone around them, most importantly their banks and other financial institutions they are in business with. This way, their line of credit will always remain to be a viable option, should the need arises. Velasco is in the business of managing relationships and as with this kind of business, relationship, being the operative word, is all about honesty, transparency, and trust. These three key traits comprise the secret to his success and continue to be the driving force to his management style. “I truly believe that my success really stems from these three innate qualities – being honest, transparent, and being trustworthy. I always try to incorporate these in the work environment that I am in and manifest itself in how I work with people and vice versa. By championing these traits, whether it be in the workplace or with my clients, I find that when the trust has been established, the sense of security is increased and people start feeling more empowered, thus leading to more productivity and a better outlook on life. Yes, over time, these priorities may change but what should never change, is my personal commitment to be as open, honest and be as transparent as possible, with the people I work with, and this I feel has made all the difference,” said Velasco. As an aspiring philanthropist, It is Baldwin’s passion to also help the gay community and is a donor at the Sustained Health Initiatives of the Philippines, focusing on empowering HIV-positive occasional or habitual drug users who want to change by providing them with medications, assistance, counseling and other interventions that would help them have better lives. 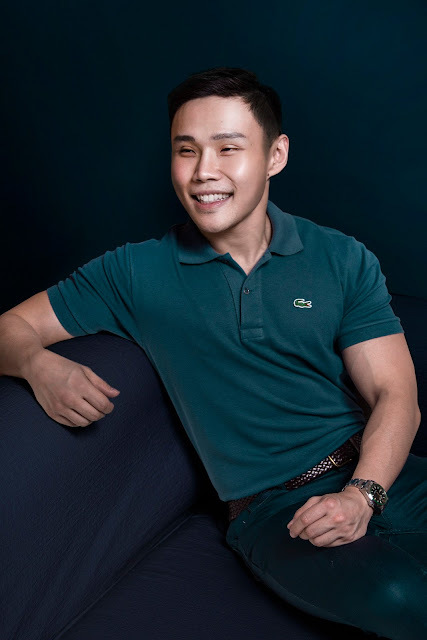 Baldwin Cham Velasco took up Master of Arts in Psychology, Major in Industrial Organization, as well as Bachelor of Arts in Management Economics at Ateneo de Manila University. His works has been published including his research on LGBT Workplace Discrimination; provided research on Social Entrepreneurship entitled, “Pathways” and contributed content for the book, “For the People, With the People: Developing Social Enterprises in the Philippines”, which won the Cardinal Sin Catholic Best Book in Ministry during the Catholic Mass Media Awards in 2010. He was also the presenter for the Psychological Association of the Philippines for the research that he did on Social Entrepreneurship, Pathways in 2009. 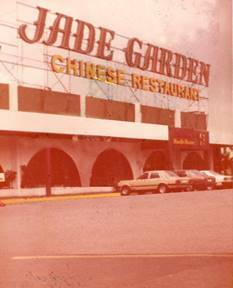 It was in 1980 when Chinese cuisine in Manila changed forever- when the dreams of entrepreneur and visionary Joseph Henry Ng reached its peak with the opening of Jade Garden. The first restaurant was particularly located at the former Automat, one of the most popular dining places during that time, also a masterpiece of Joseph Henry Ng. It was as if diners were transported to Hong Kong, the country of origin of Jade Garden. The best chef on Cantonese cuisine was flown to Manila, tapestries, china, and silver were imported from Hong Kong, chandeliers were raised, and carpets were rolled out for the opening of the most pompous Chinese restaurant in the country. For the first time, eating Chinese cuisine in the city was like dining in the presence of an emperor – suckling pigs with electronic glowing eyes, chicken wrapped in hardened “mud”, and the Peking duck that was served three ways were the main courses, of course, it was accompanied by the indulgent shark’s fin soup and succulent abalones. The interiors were state-of-the-art, bar none, with crystal chandeliers reflecting light in soft hues around the hall, the silverware gleaming, and chinaware pristinely white. Opening Jade Garden in the Philippines was the result of years of preparation, planning, and practice until everything was perfect. “We pulled out all the stops when we opened Jade Garden in 1980. The service, the linens, the interiors, and the dishes – all were impeccable. 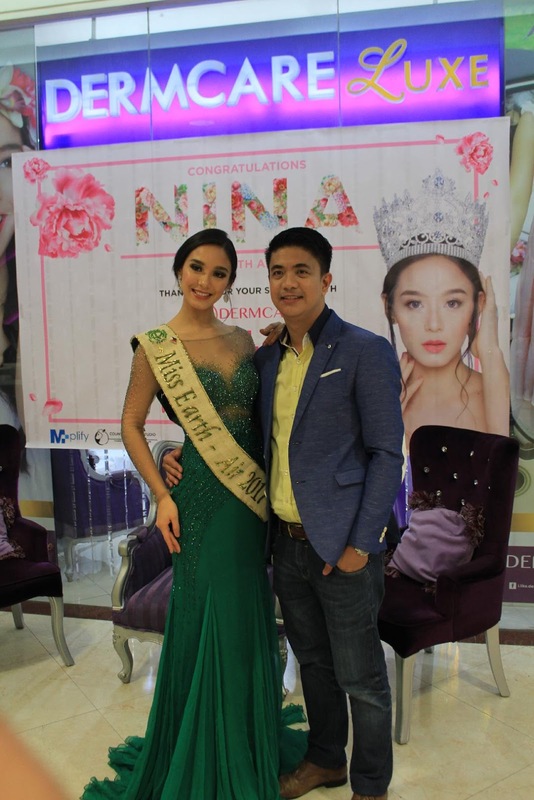 There was no room for mistake,” said Peter Ng, the second-generation owner of Jade Garden who also runs the family-owned Makati Supermart group of malls and supermarkets. 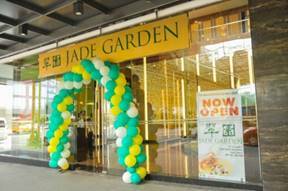 It has been 25years since Jade Garden first opened its doors in Makati City’s then premier commercial district, the Makati Commercial Center. But the opulence that Jade Garden serves has stood the test of time. The restaurant, which was opened by the inimitable First Lady Imelda Marcos, was the brainchild of some of the best minds in business and restaurant operations on this side of the planet. Joseph Henry Ng was introduced to Mr. S.T. Wu, Chairman, of the Maxim’s Caterers, Ltd. Hong Kong, one of the largest restaurant chains in Hong Kong. The introduction was made by industrialist and esteemed Washington Sycip. Manila’s need for a fine dining Chinese restaurant that could rival those in Hong Kong was realized during that same meeting. “From the conceptualization, we have always wanted to raise the bar in Chinese dining in the country. When Jade Garden opened, there was no other restaurant who served the way we did. A number of our staff were sent and trained in Hong Kong – they had to master how to change plates; how the suckling pig was sliced and served; the way to cut the Peking duck; and even how to change the table cloth in a swift but neat manner,” Ng added. Today, dining at Jade Garden is like traveling back in time, when everything was glorious and opulence was the menu. The façade of the original Jade Garden restaurant in Makati was a symbol of unparalleled dining – reminiscent of the opulence of Shanghai and Hong Kong. The present-day Jade Garden may have a new façade and updated interiors, but it still offers the best dining experience – a cuisine of elegance and prosperity. Sculptor Pete Jimenez with Dino Santos of KTM Philippines behind a KTM-inspired sculpture. The country’s largest fast-food chain has opened its first-ever European branch in Milan, Italy where an estimated 170,000 Filipinos live. 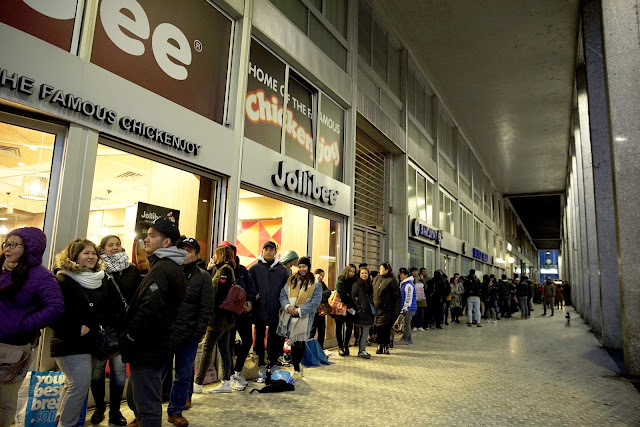 In the early hours of its opening day, customers—families, young people, members of the Filipino community, and even locals—were already seen lining up in front of the Jollibee store just to have a taste of its world-famous Chickenjoy. The queue of eager and ecstatic customers outside of the outlet was so long that it poured out of the restaurant, and into the crowd on the street outside. 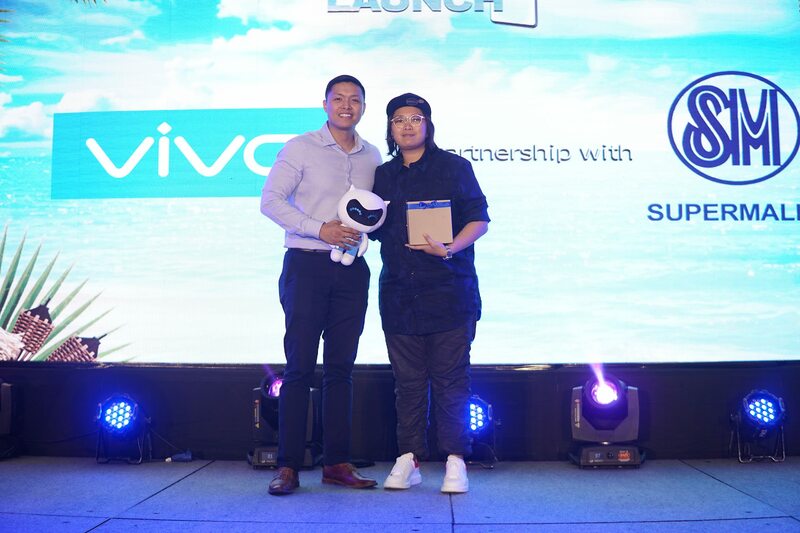 “This newest venture sets off our journey that will lead to opening more stores around the continent – an ambitious goal, which we will achieve by consistently offering a unique dining experience with our delicious food and warm service that brings joy to all,” added Tanmantiong. The opening of the Jollibee branch in Milan followed the signing of a joint venture between Jollibee Foods Corporation and Singapore Blackbird Holdings to export the fastfood chain to Europe. 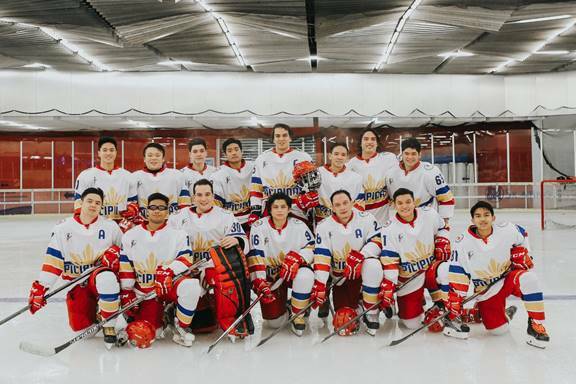 “We want to bring Filipinos ‘a taste of home’, and at the same time share with Italians – who are famous for their gastronomic heritage – both the unique culinary experience that our crispy Chickenjoy offers and a series of common values: taste, conviviality, love of tradition and the joy of being together,” Tanmantiong said. Jollibee believes that delicious food knows no barriers, race, language or culture. With around 3,800 stores globally, of which more than 1,200 are Jollibee brand stores, and now with the successful opening of our first-ever store in Europe – the brand looks forward to delight more and more customers by bringing Jollibee’s unique brand of joy to wherever they may be across the globe. At its first European store, Jollibee’s menu offers the crispylicious and juicylicious Chickenjoy that is crispy on the outside and tender and juicy on the inside, langhap-sarap Yumburger, and special items such as Chicken Tenders and Chicken Burgers that cater to both Filipino and Italian tastes. Get absolutely secured with Kwikset! How many times have we locked the doors at home before we leave home or before going to bed? There must be more than one type of security that we have installed to make sure everything's safe. After all, it's not just our possessions that we have to protect but our lives as well. When it comes to security, it all goes down to the quality of our locks. It's a common notion that spending on expensive ones always equates to better products. That is until I personally heard a story of how tough and effective Kwikset locks are from a friend who had one installed on his place of business. Recently, I attended Roadshow Manila 2018 on the 15th of March at Blue Leaf Filipinas where Kwikset was featured. At the event, Dave Albert, Vice President and Managing Director of APAC Spectrum Brands discussed the company, its history, and commitment to providing innovative security features. Everyone was surprised to know that 250,000 door locks are manufactured per day. Meanwhile, International Brand Manager Kevin Manager talked about the company's unwavering commitment to meeting homeowners’ needs which lead to the development of Kwikset's patented Smart Key Security™ deadbolts--key-less entry combination locks, and Kevo™, door hardware with Microban® antimicrobial product protection. The history of Kwikset goes back to 1946 when Adolf Schoepe and Karl Rhinehart pioneered a tubular lock they named Kwikset. Part of Roadshow Manila are sets of demonstration to show features and innovations of Kwikset. We were shown how locks and door knobs were designed, were demonstrated how to pick locks and how impossible Kwikset locks can be opened, how their materials can withstand corrosion, and how tough their products are considering that hammering into them is no big deal. One last demo was about using an electric chainsaw to destroy their product. It was like a circus show as everyone was in disbelief. Ammonia was used to see how Kwikset and other brands reacted to it. In this photo, the other brand darkened in a span of only five minutes. I personally tried lock picking a different brand which feels really cool until you come to a point when you realize your house can easily be intruded by anybody using simple tools. Bread is a versatile food, it complements any meal from breakfast, lunch or dinner. In our childhood days we always purchase bread in street corner bakeries where every bread are displayed in their store front. One of the most popular bread that I love until now is the pandesal as you can dip it in your hot chocolate or coffee, cut it in half and pair with Spanish sardines or eat it with pancit canton. Well if you are like me who does not have the luxury to go out in mid afternoon or you schedule is too early in the morning,you don't have to worry because Studio Bake opened their store last March 15, 2018 at Upper Ground expansion Wing of Festival Mall. Studio Bake started as a family business and has been producing quality and fresh bread for twenty years. 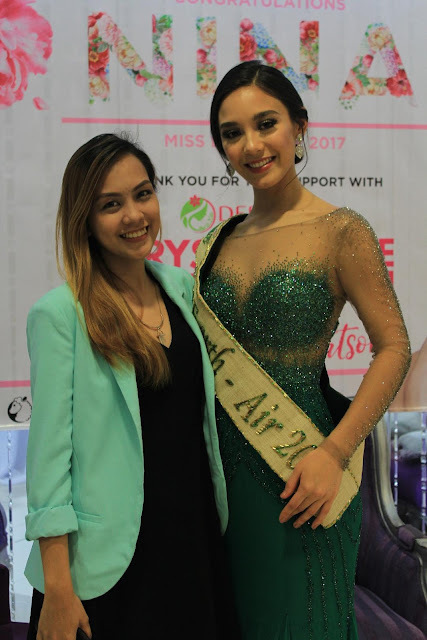 According to Ms. Bea Escudero, Communication director "We at Studio Bake love it when our customer's walk out of the store with big bags of bread and big smiles. We are committed to bringing them the best service and the freshest, most delicious bread that is easy on the budget and can be enjoy daily". When you enter their store you will be welcomed by their gallery that showcases sweet to artisanal kneaded, rolled and baked variety of breads. You can see the craftsmanship and feel the passion of the bakers in every bread that you bite into. The breads are not only freshly made, it is also light on your wallet. Studio bakes staff will assist you with a smile and you can also ask them for recommendations. That's not all, a 30% off discount was offered on their opening from 6pm to 9pm .Since patrons and bread lovers flock on this discount, Studio Bake made it a 50% off discount from 6pm to 9pm daily. coordination assistance, traffic advisory or directory assistance and emergency message relay. Lodging or travelling expenses of the client will be covered while his/her motorcycle is immobilized. 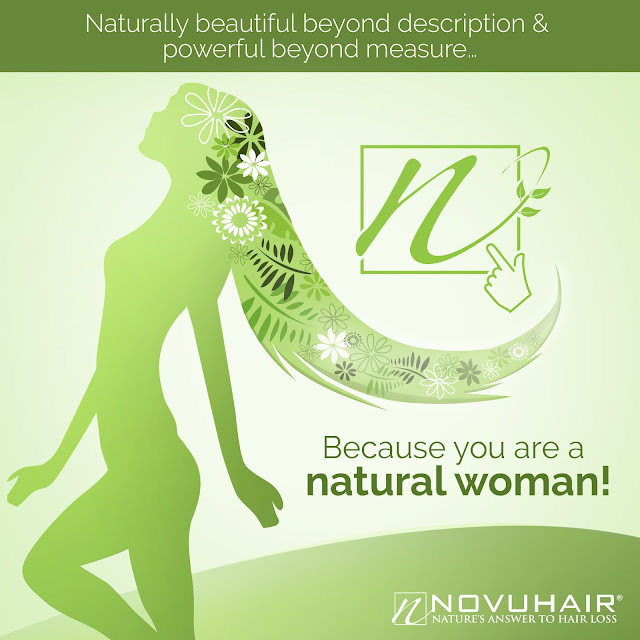 So come and celebrate womanhood at your favorite salon anytime this month. Much better if you can make it regularly to bond with your sisters or amigas over a hair spa or treatment. After all, your crowning glory deserves a second look. Make your annual Easter celebration a holiday to remember as you gather your family for a fun-tastic Easter escape with The Discovery Leisure Company. Whether you long for a chic city break or a balmy beach getaway, the homegrown hotel group has a wide selection of offers ranging from dining, spa, to accommodations for the whole family to enjoy. Indulge in a lavish long vacation in Discovery Primea Makati with special nightly rates starting at P8,400++ for a Business Flat, P9,200++ for a Business Suite, P12,200++ for an Executive Suite and P14,200++ for a Primea Suite. My Discovery Elite Members will be rewarded with an additional 5% discount. 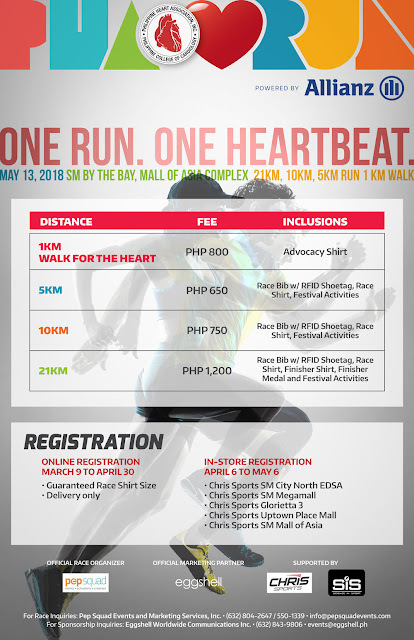 Guests can look forward to daily gourmet breakfast at Tapenade, shopping credits in Hamleys worth P1,200 per stay, access to the SSI Easter Egg Hunt for two (2) children per stay to be held in Central Square BGC on Sunday, April 1, 2018, use of the infinity pool and fitness center, complimentary use of Handy smartphone, and complimentary high-speed internet access. Book until April 9 with stay dates from March 23 to April 9 using the promo code EASTER. Your ideal getaway is within reach at Discovery Suites Manila in Ortigas, offering a spacious One-Bedroom Suite at P5,000 nett. Guests can also opt for a 3-night stay for only P14,200 nett. Every stay will allow guests to have breakfast buffet for two, Easter Kids’ Breakfast Buffet available from March 30 to April 1 (standard kids’ breakfast rates apply), access to Easter activities for kids from March 29 to April 1, 4PM to 5PM, access to swimming pool, fitness center and children’s playroom, and access for two kids to the Golden Easter Hunt on April 1 (available for 3-night package only). My Discovery Elite Members will get an additional 5% discount. Exciting goodies and treats await the kids this Holy Week, courtesy of La Filipina, Pascual Creamy Delight, Jelly Vit, Potchi, Frutos, Champi, and TopTop. Easter is definitely in full bloom at Discovery Country Suites Tagaytay, where families can bond over Easter Egg Hunt at the Garden and Movie Under the Stars on March 31 at 5PM and 6PM, respectively and an Easter Brunch Buffet at Restaurant Verbena from 11AM to 2PM on April 1. Time to shout Hop Hop Hooray at Discovery Shores Boracay with exciting activities prepared especially for the kids and kids-at-heart. Welcome the day with an Easter Sunday Mass at the Lounge at 11AM. Then, join the beachfrontfestivities including an Easter Egg Hunt at 3pm, replete with a magician and butler parade with Bogart the Beach Bear. Guests can also unwind with relaxing spa treatments at 15% off (good for one person) on any of the following packages: Beauty and Bliss, P2,903 nett, Body & Sole, P2,550 nett, Salt of the Earth, P3,400 nett all valid from March 26 to April 1. At Club Paradise Palawan in Coron, delight in outdoor games for kids at the beachfront on April 1 from 9-10AM, Easter Egg Hunt and Easter Egg Painting activities at the Clubhouse from 4-5PM, and movie-watching at 9PM. 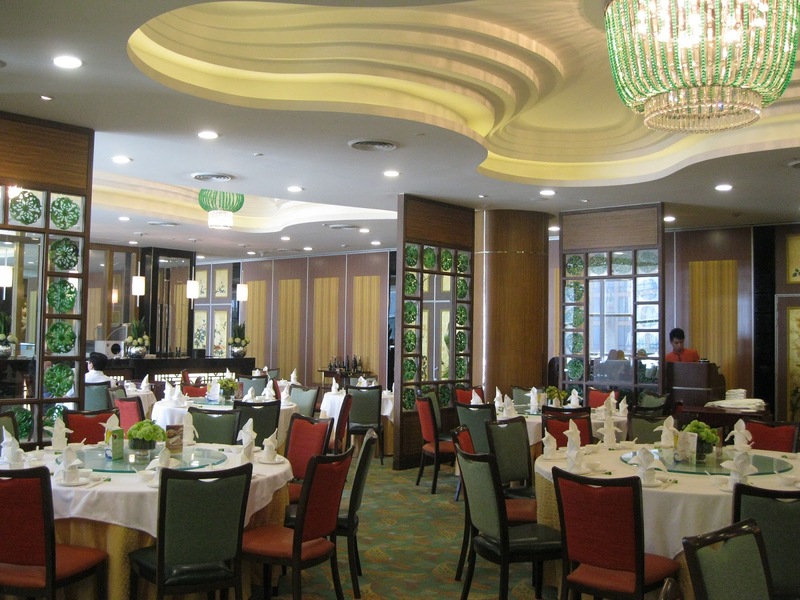 Guests can also savor an Easter Dinner Buffet for P1,407 nett. Don’t miss this opportunity to hop into the Easter fun with your family, made even more special and exciting only with The Discovery Leisure Company. For more details on our Easter deals, visit www.discoveryhotels-resorts.com. The Philippine Heart Association (PHA) in cooperation with Allianz will be holding the PHA Heart Run powered by Allianz on May 13, 2018, Sunday, at the SM by the Bay in Mall of Asia Complex, Pasay City. 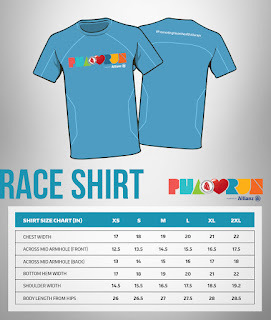 Race legs for the run include a 5Km, 10km and 21Km run. 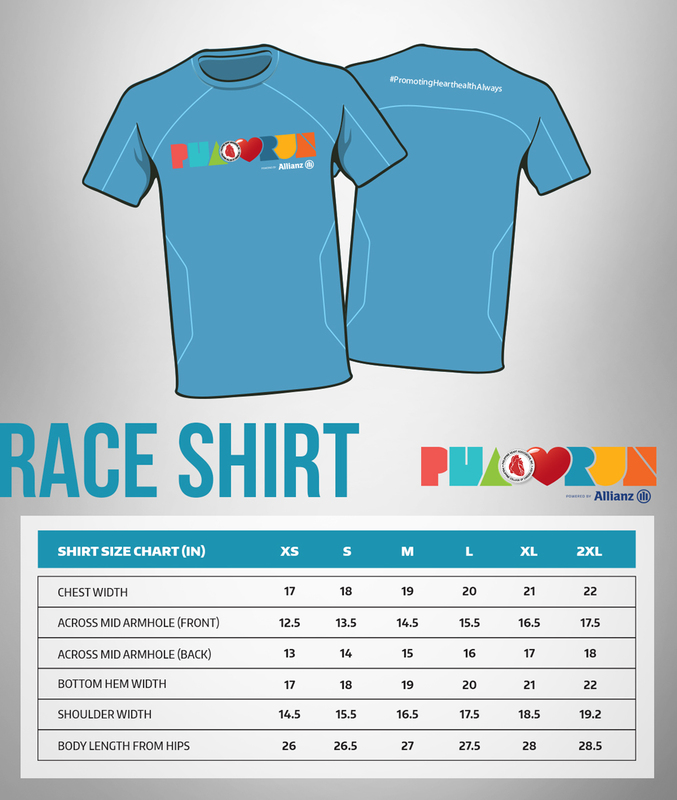 There is also a 1KM Walk for the Heart to be joined in by survivors of heart diseases and their families. 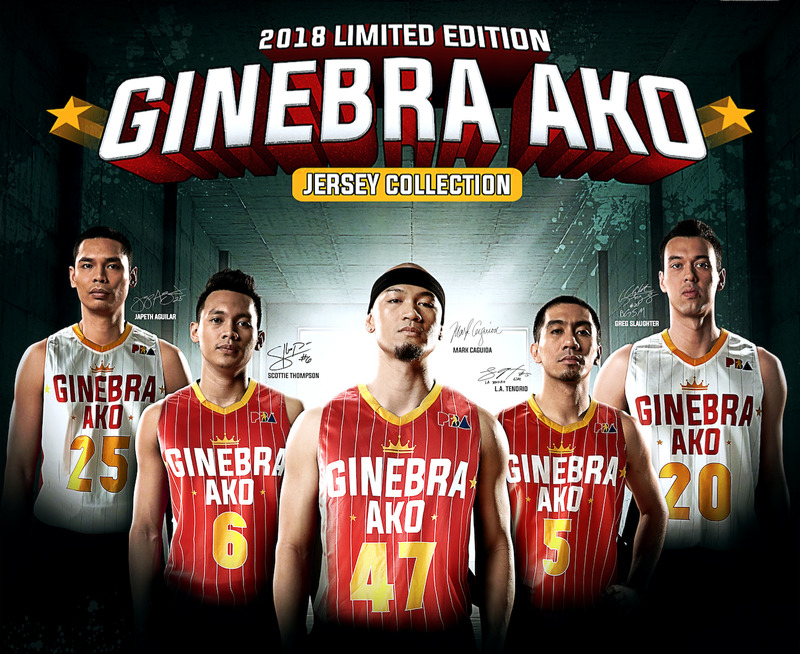 Last year, the Ganado Classics: 3 Decade Jersey Collection celebrated the historical moments of Ginebra. Every jersey in the collection showcased remarkable Ginebra stories behind it like winning its first PBA title in the 1986 PBA Open \Conference and bagging the PBA Governors’ Cup Championship in 2016 after an eight-year title drought. Get your Salad fix fast and easy!